We run scheduled tours 7 days a week. 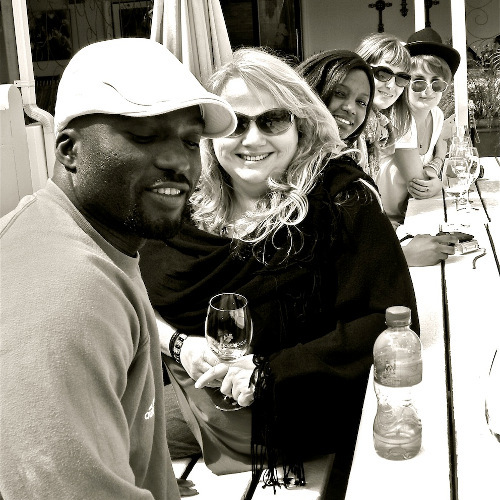 Our Prices are R 975 for our scheduled wine tours, please see below the 2 different options which both include cheese pairing, chocolate pairing, lunch, vineyard & cellar tour, local treats, guide and transport, basically the best day you can have in South Africa!!! 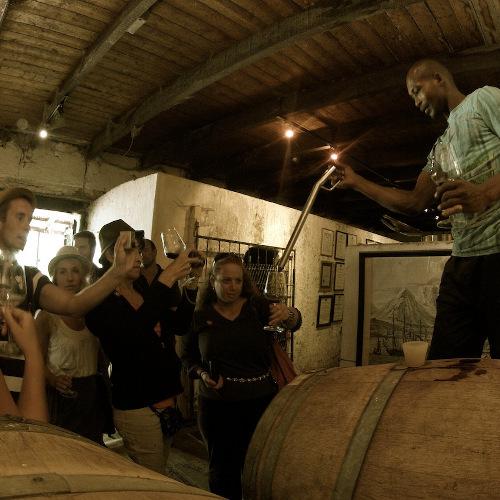 Visit 5 estates in the Stellenbosch region with a guided drive through the town itself, being one of the oldest towns in SA and famed for its Cape Dutch style architecture as well as its major role in SA's wine industry. 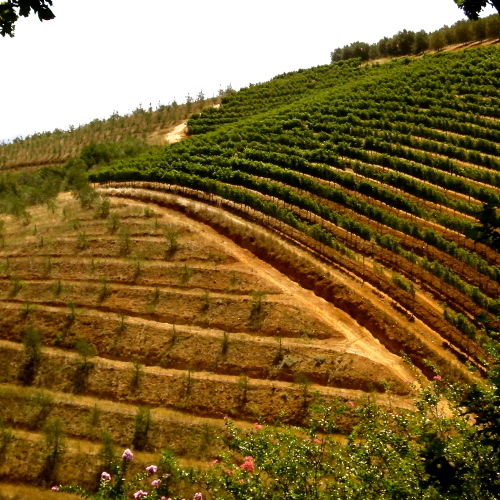 All farms on this route are meticulously chosen so that one will experience a broad spectrum of iconic estates as well as smaller family run farms. A real authentic experience. 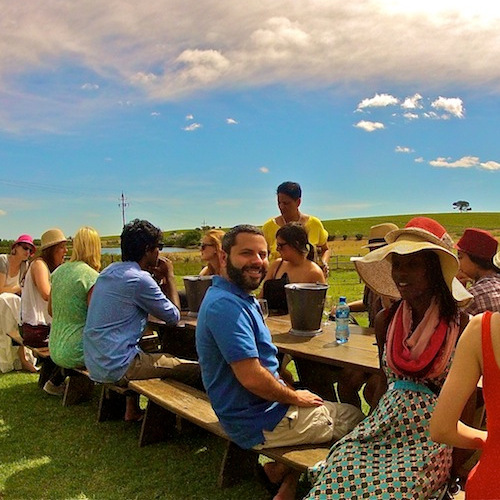 A hearty lunch is served in the the middle of the wine lands in Stellenbosch. 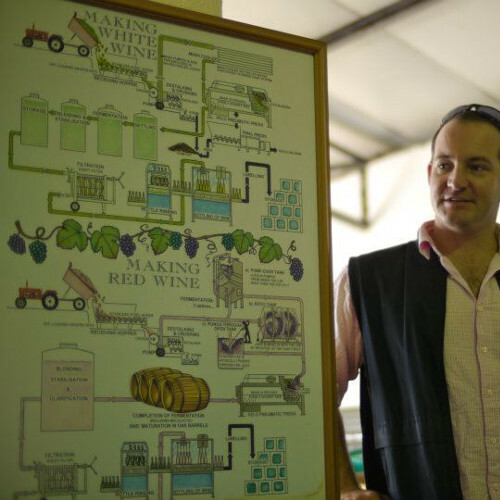 Start the morning off with a guided drive through historic Stellenbosch and onto our first farm for a cellar tour and wine & chocolate pairing. 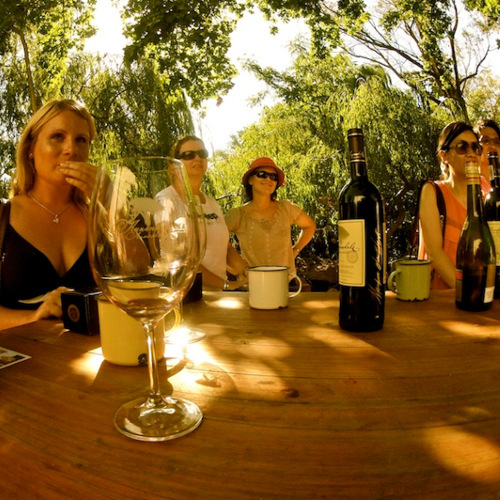 Our 2nd farm is a boutique wine estate for intimate cheese & wine pairing with the wine maker when she is around Over the stunning Stellenbosch mountains, we head to the cuisine capital of SA, Franschhoek. 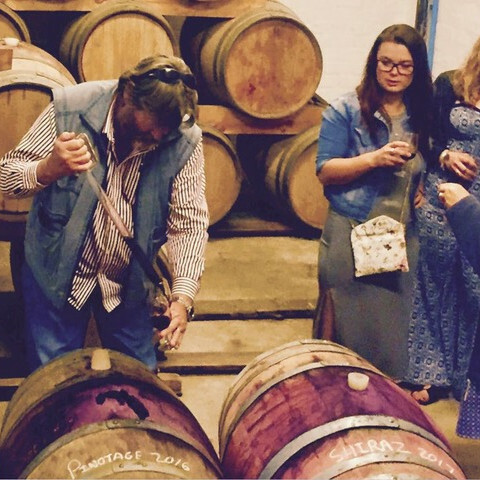 Here we learn how the French Huguenots settled in this valley and influenced South Africa's wine history. 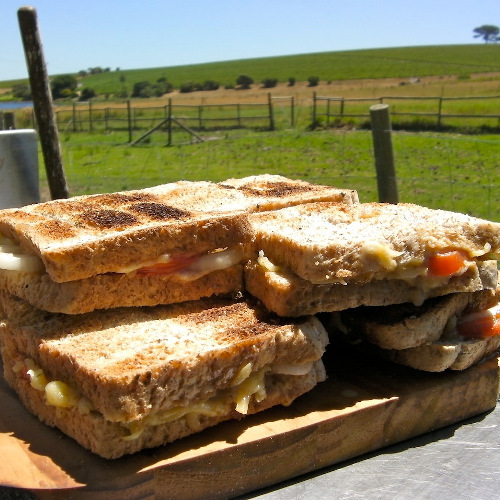 This, only to be followed by a tasting at an award-winning estate and a beautiful lunch. 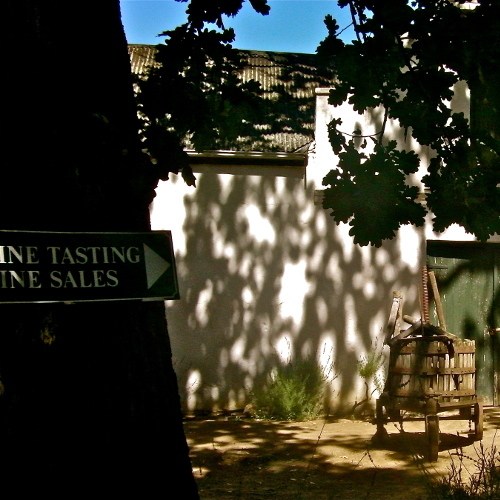 In Franschhoek you will have the chance to walk off your lunch, strolling down the main road. 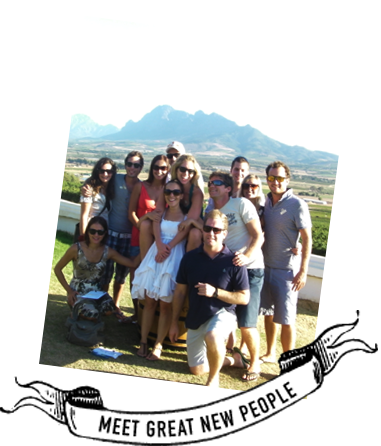 For our last stop we visit a farm situated on the foot of the mountains for yet another world class wine tasting. Filled up and merry, we head back to Cape Town to be back at home at about 5 PM. 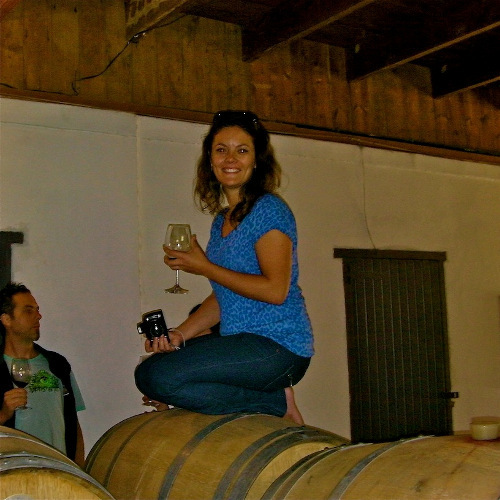 We visit 4 different wine estates in both regions (famous farms and some hidden gems only known to locals). 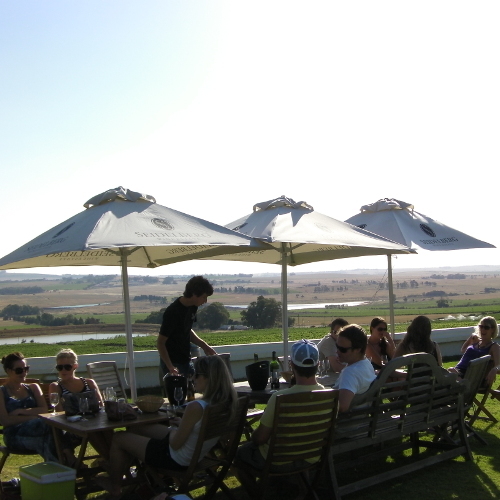 A beautiful light lunch is served in the the middle of the wine lands overlooking the Franschhoek valley. A diverse range of wine styles. Stroll down the beautiful main road of Franschhoek.